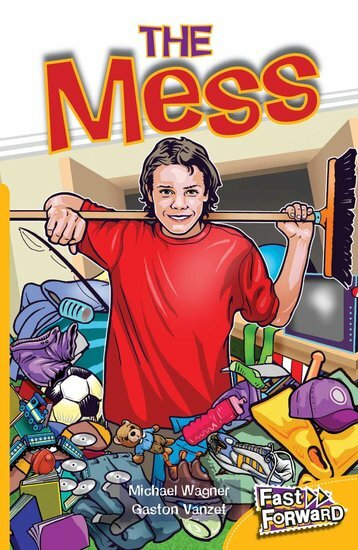 Mum wanted me to clean up my room. She wanted me to clean it now! But how do you clean a room?